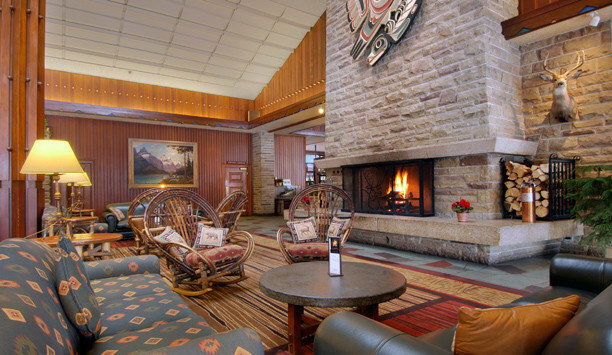 The North Face crowd descends on small-but-perfectly-situated Banff year-round to immerse themselves in some of Canada’s most breathtaking scenery, and this lodge provides the ideal base for exploring the UNESCO-listed region. 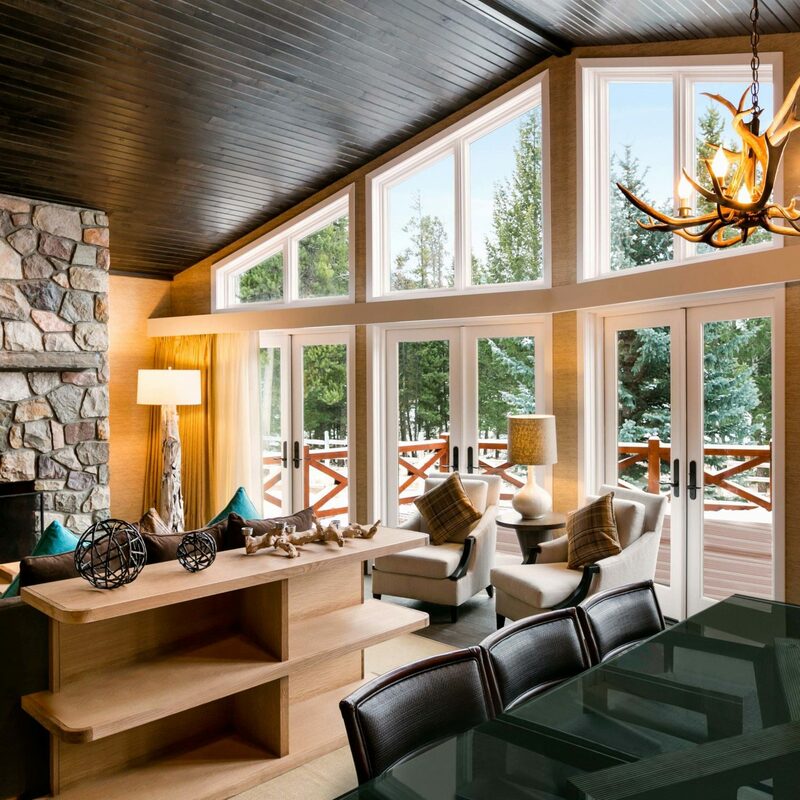 Expect shingled roofs, natural stone walls, woodsy beamed ceilings, plus a spa and pool. Evergreen restaurant, which boasts linen tablecloths and a crackling wood-burning fireplace, offers global dishes created with local and sustainable ingredients. 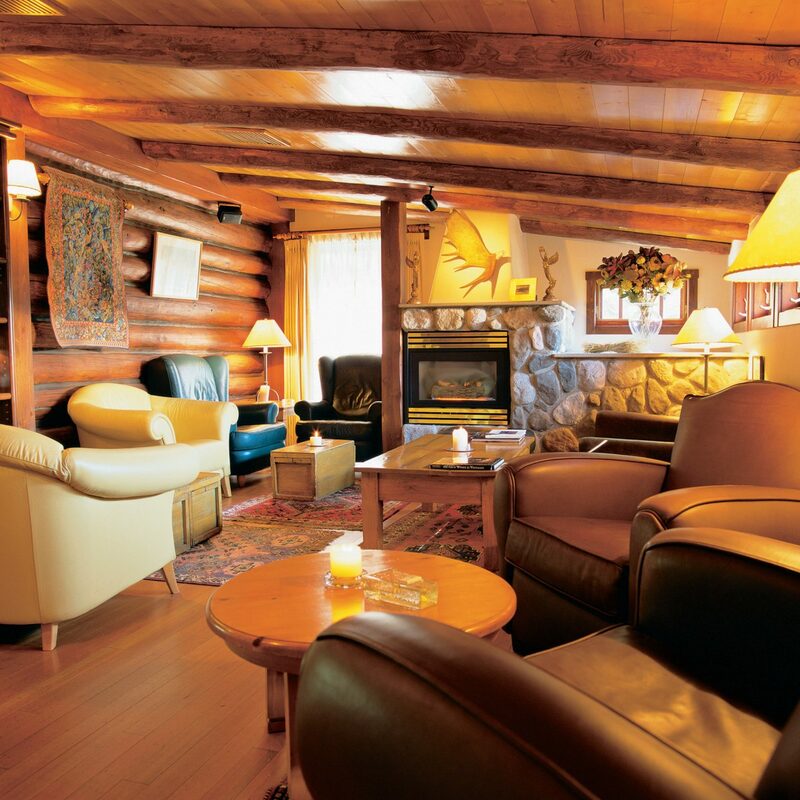 Get cozy at the Banff Upper Hot Springs, a beautiful historic Alpine lodge offering hot mineral springs–travelers have been coming here to “take the waters” since 1884. 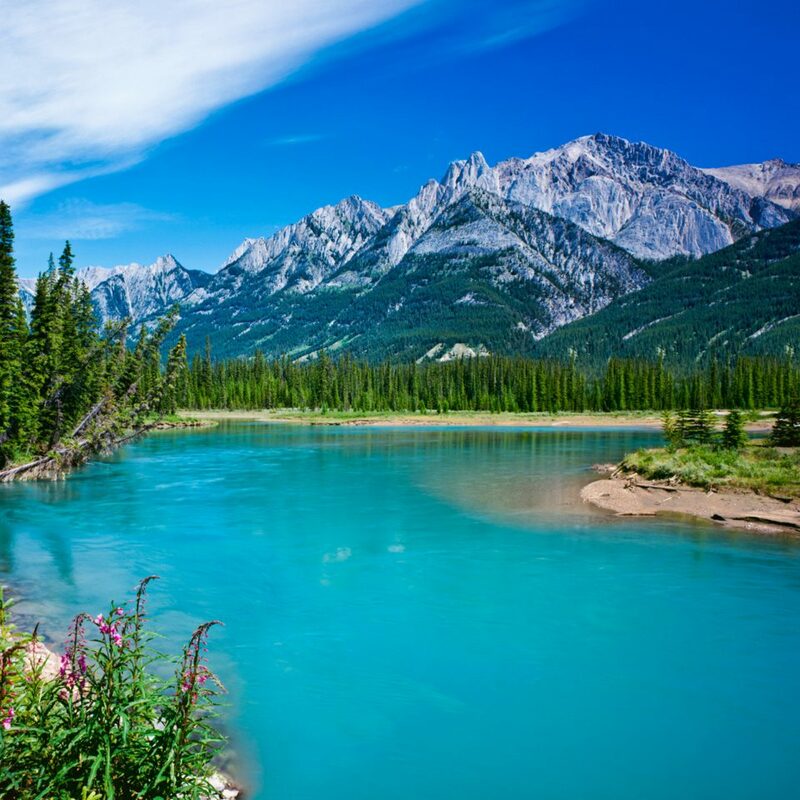 Then head to Lake Minnewanka, where you can board one of two cruisers (mid May – mid October) for a narrated tour of the breathtaking local scenery, wildlife, and history. 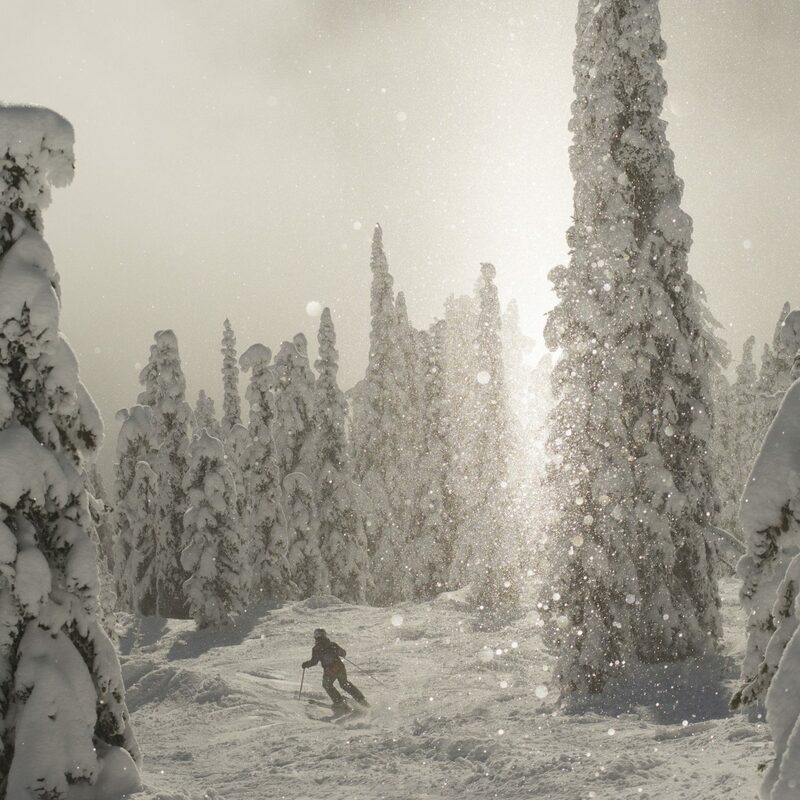 Back in Banff, warm your heart at local artisan bakery Wild Flour, where you can carbo-load on treats like gourmet grilled cheese, pulled pork sandwiches, and Mexican chocolate cookies before setting off to take in some of the best views of the Rockies on the Banff Gondola. 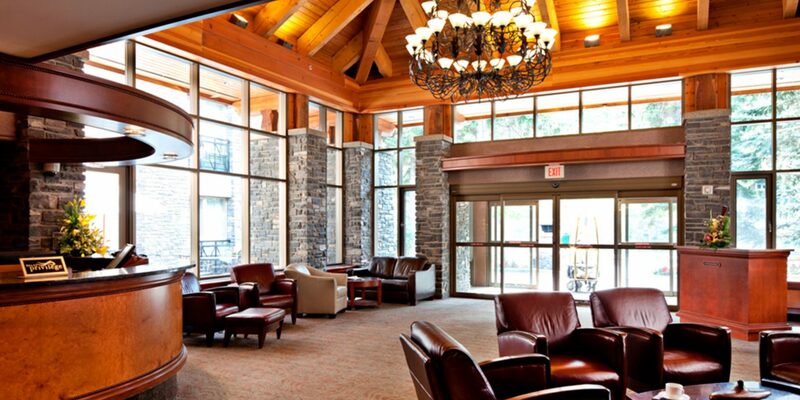 I am currently staying at the Delta Banff Royal Canadian Lodge with my family for spring break, and I decided to make a Trip Advisor account just to leave a review for this hotel. 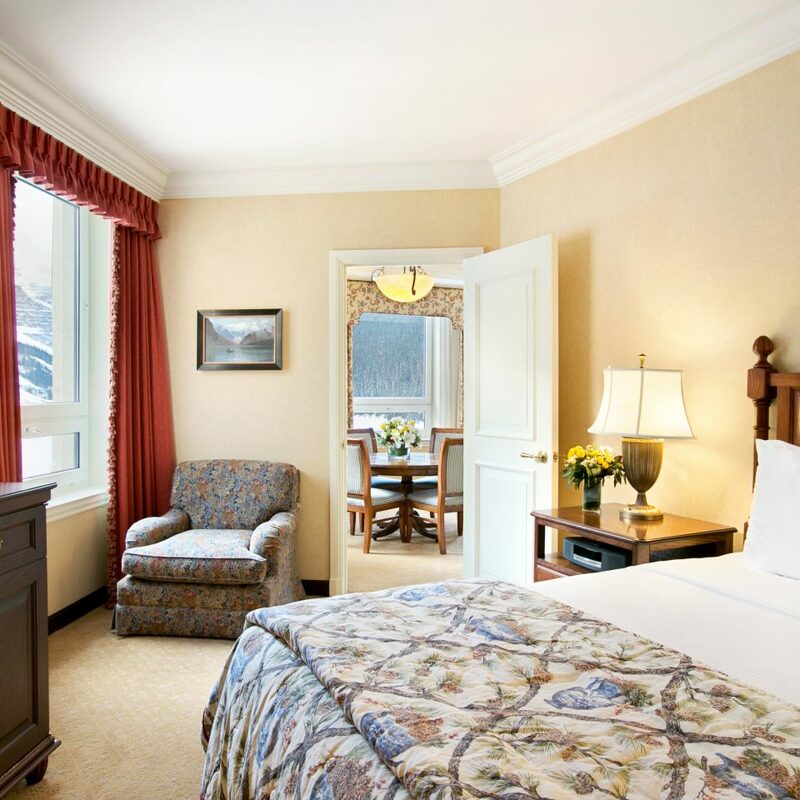 I initially found the facilities to be relatively nice - the rooms are a good size, the beds are comfortable, and the gas fireplaces are nice to have. But the cleanliness and service at this hotel are nothing short of disappointing. 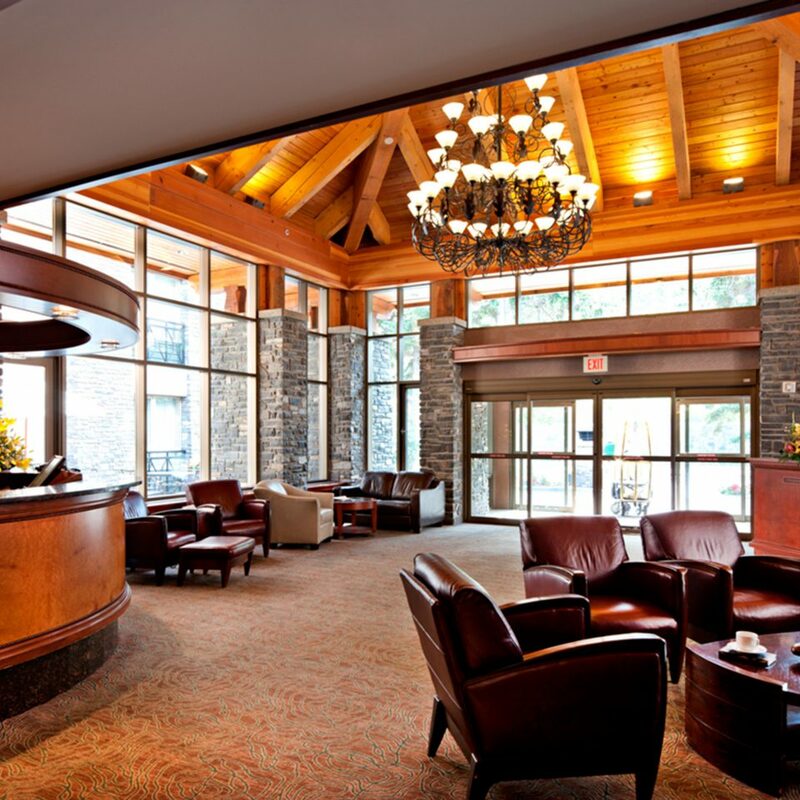 The staff are all very friendly, but seem unaware of how to keep their facilities well-maintained and their guests happy. One day we had an incident in our room where a glass bottle shattered inside our mini-fridge, so we called housekeeping to help us clean it up. Only one staff member came, with a hand towel and a plastic bag - no vacuum. When they left, there were still tiny glass shards in the carpet and in the fridge - I had to put a towel down so we did not accidentally step on any glass shards. The breakfast service at this hotel was really frustrating. I ordered the "Healthy Hikers" breakfast from room service one morning, and I received multigrain "toast" that was really just bread that had become soggy from all the butter slathered on it. They had placed granola on the fruit ahead of time, so when I received it the granola was soggy as well. The "egg whites" that I requested in place of scrambled eggs were yellow and flavorless. The next day, my family and I went to their Evergreen restaurant for breakfast and we had the "Continental buffet" so fruit, yogurt, cereal, and pastries were included. When I went to get cereal, I discovered that there was no milk left in the buffet jug. I had to flag our waiter and request we get some milk. The service was slow for how many people there were in the restaurant - there were roughly five or six wait staff for only about three families, and we usually had to get our waiter's attention to be served - we were not attended to often enough. Our table had not even been wiped down when we first sat down, and tables nearby that had been set for new guests were also dirty, and the floor had coffee stirrers, food, and crumbs on the floor. There were plenty of staff that could have cleaned the room up. Another family near our table also had some complaints - they requested some gluten-free bread from their waiter, who informed the cooking staff, but nearly 20 minutes later, the gluten-free bread had not arrived, and they had to request it again. They also informed their waiter that the orange juice they were serving tasted terrible, and was fermenting. I was thankful that I had not gotten any for myself. 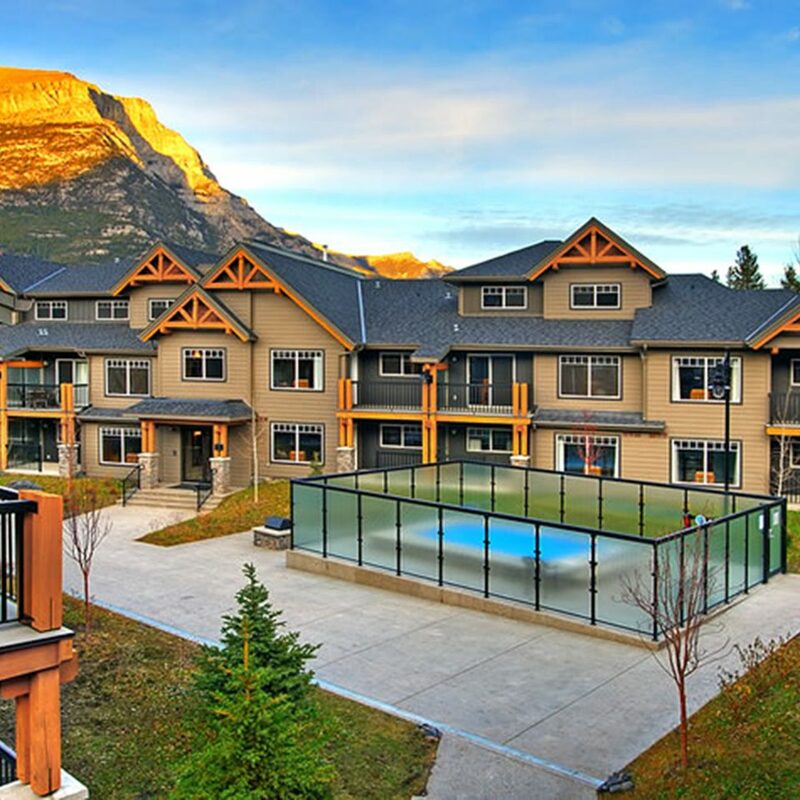 Overall, I really wanted to like the place - it is perfectly situated just outside the wonderful town of Banff, and the surrounding Canadian rockies are beautiful, but the cleanness and poor service was very upsetting. I almost couldn't tell when housekeeping had come, as our garbage wasn't emptied and our towels weren't replaced - the only difference was that our beds were straightened up a bit. The towels were rough, our sink leaked a bit, and I would have preferred a cleaner place to stay. I wish I could've left a better review, as it is a pretty nice place, but I could not overlook the poor service. Just got home from 3 great nights in Banff. 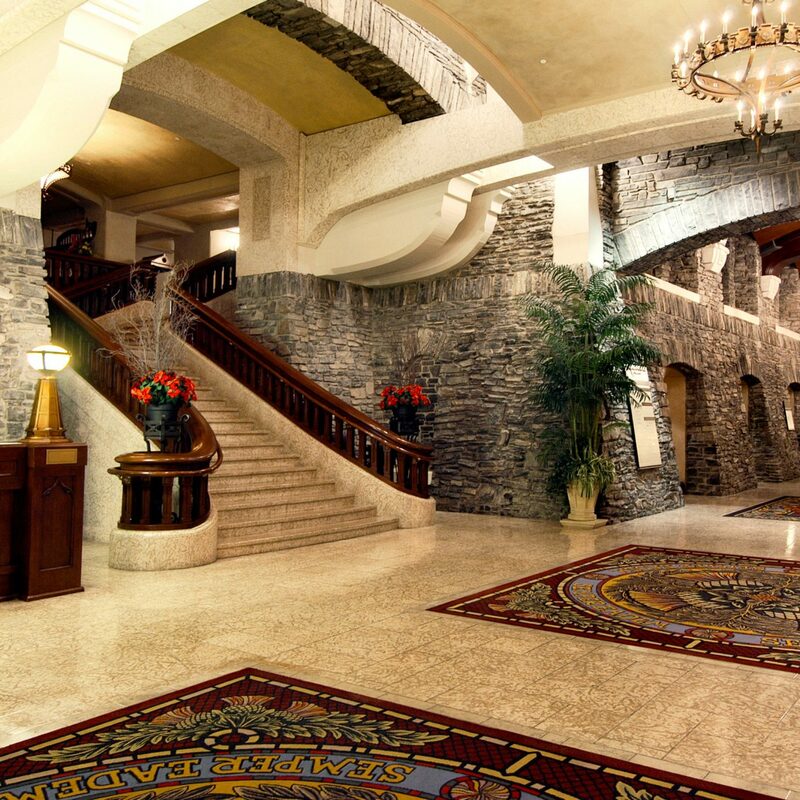 The hotel was awesome. 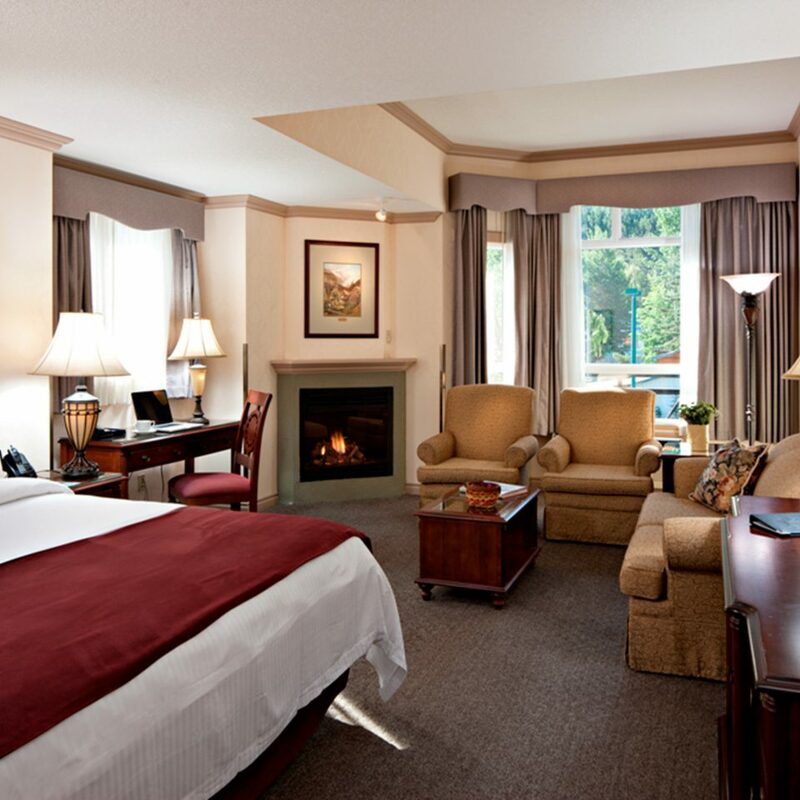 We had a premium king room with fireplace, the staff were very helpful and friendly. The sauna was a great plus, and complimentary Starbucks coffee!! 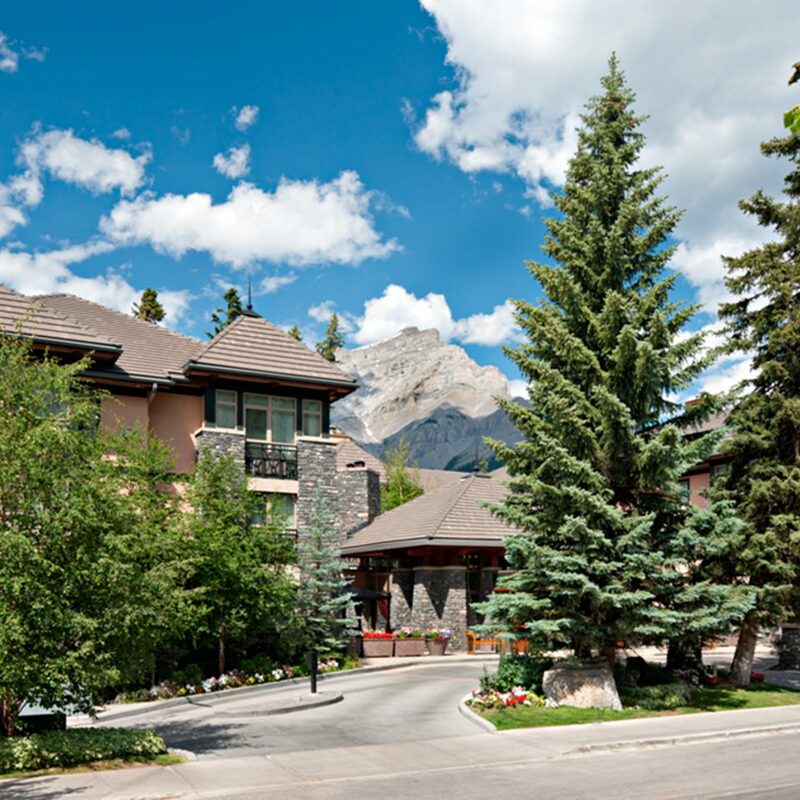 The hotel is located on Banff Avenue within easy walking distance of the Main Street. 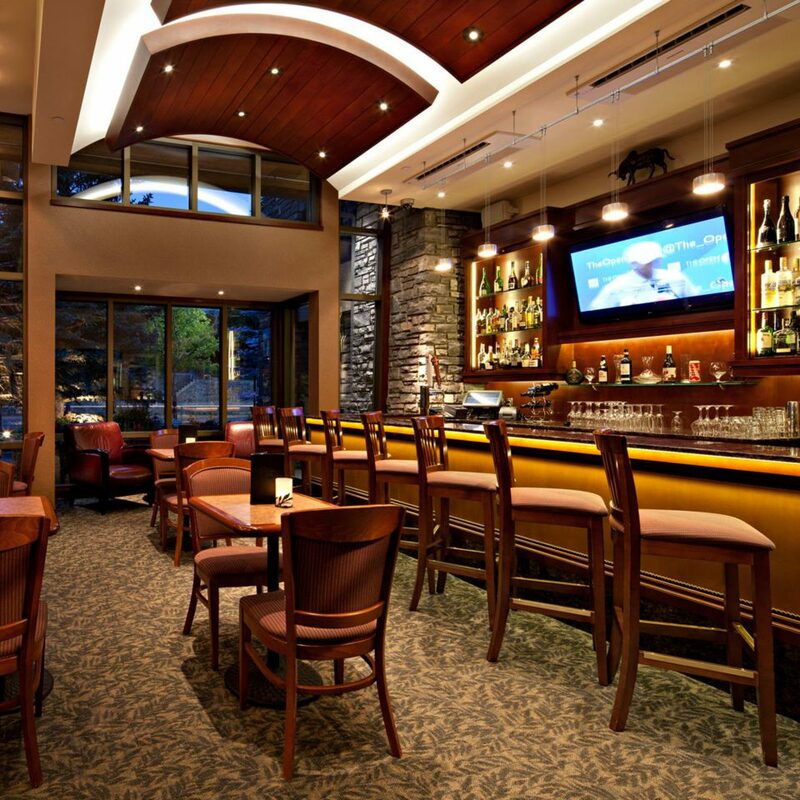 The location is great, and staff is helpful for the most part. My primary issue with the hotel is its cleanliness. When we arrived, the sheets were stained. We advised housekeeping and the sheets were changed. The second set had small holes in the bottom sheet. Our coffee maker had not been emptied from the previous stay (old coffee grinds still in the machine), so I assume it had also not been cleaned. There was a lot of dust/dirt in the corners of the room. Cleanliness is my primary concern and therefore my dissatisfaction in this regard outweighs anything positive from my perspective. You arrive at the Delta before getting caught in downtown traffic and it's a quick 10 minute walk to the restaurants, bars and shops. Taxis are readily available. Everyone id super friendly and helpful, the rooms are clean and equipped with wifi, flat screen TV's and tea/coffee bar. Good rate considering this is Banff! Banff is great for the sking and the reason that I was there again. The ski shuttle pick up spot is less than 100 feet from the front door of the hotel. 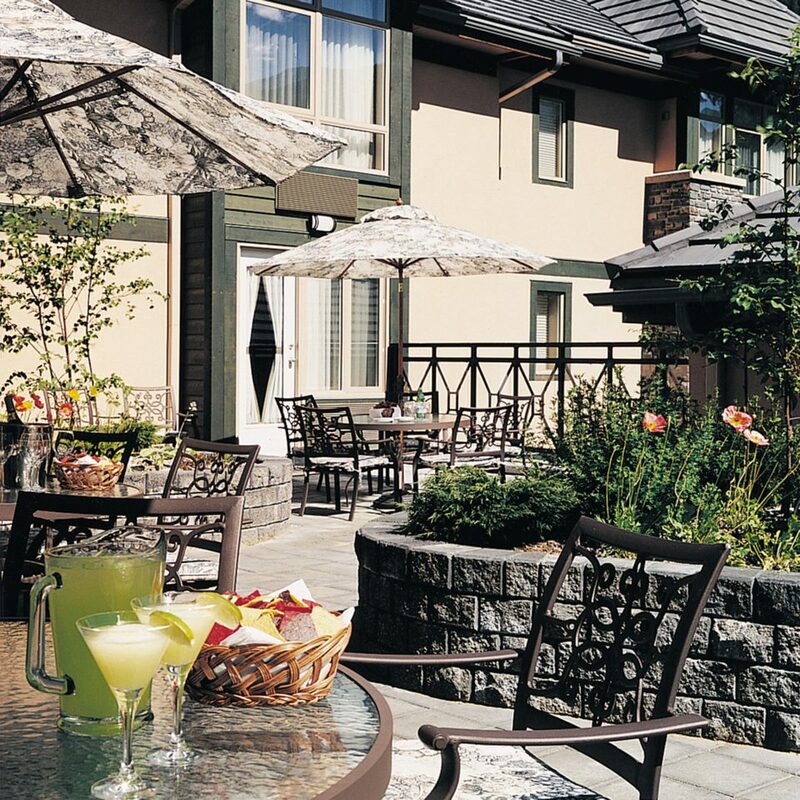 This hotel is also very close to downtown - well within walking distance. The rooms here were comfortable, clean, but not too fancy. The decor was somewhat basic. The salt water pool is really lovely with a large whirlpool at one end. Breakfast wasn’t included in the room rate. I ate at the hotel every day but for breakfast only. The food was very good but the price for breakfast was slightly on the high side. The workout room was very small and sub par but was not needed much after a full day on the slopes. 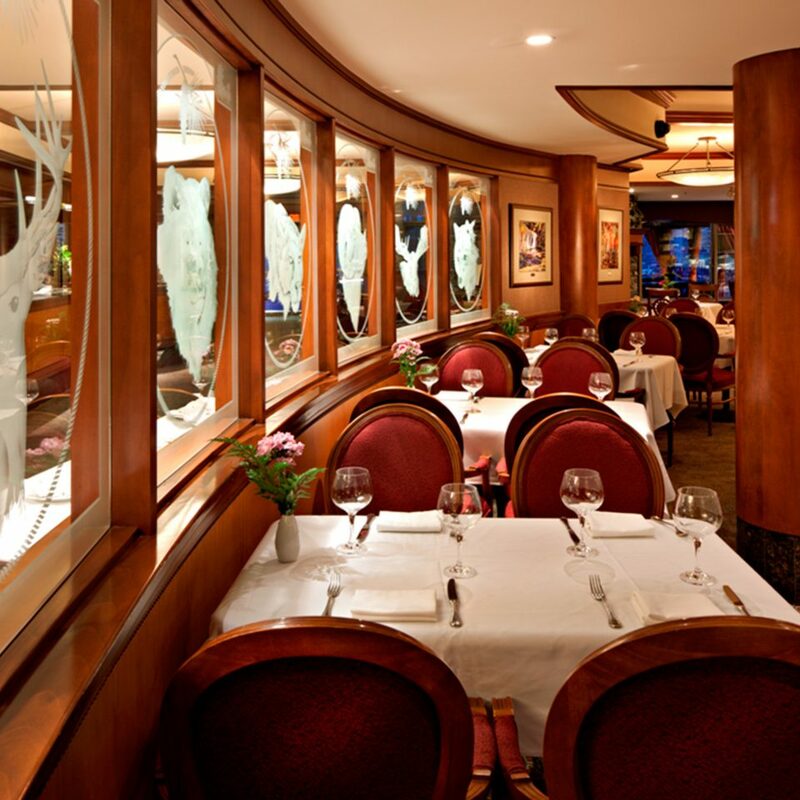 The service was great and the concierge and other staff were helpful. The value of the hotel was good but not outstanding. 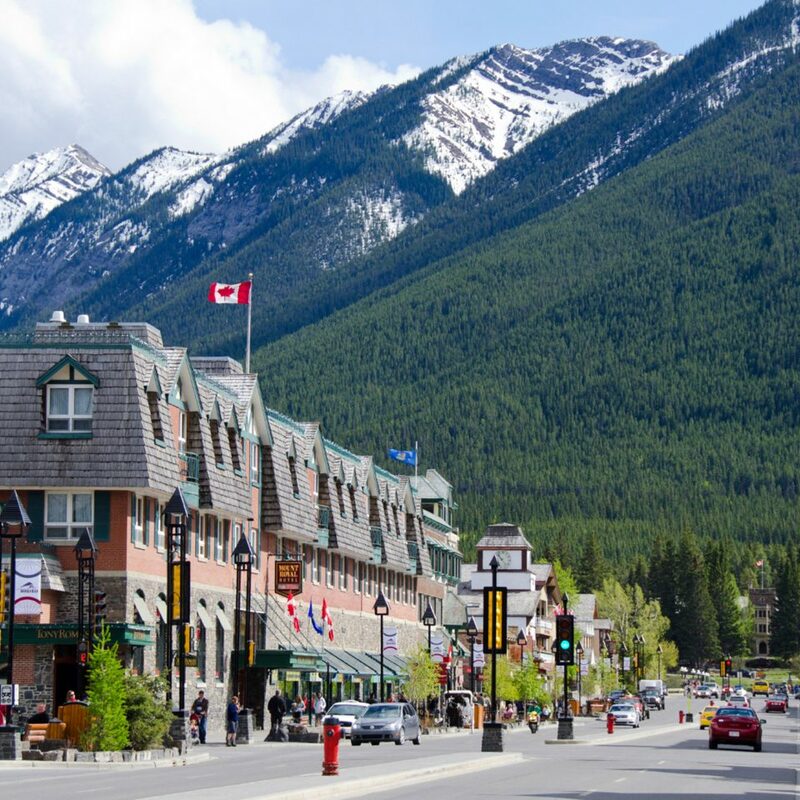 Almost everything in Banff is expensive. All in all a fine place to stay again, recommended!